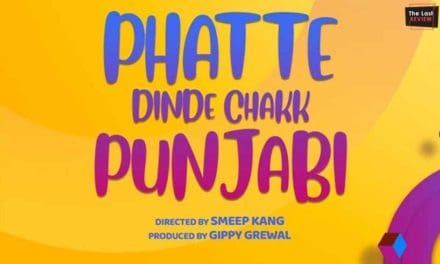 Mehtab Virk, a sensational Punjabi singer is all set to make his debut along with Kulwinder Billa in Mohit Banwait upcoming project Parahuna movie. The movie is supposed to release in October this year. 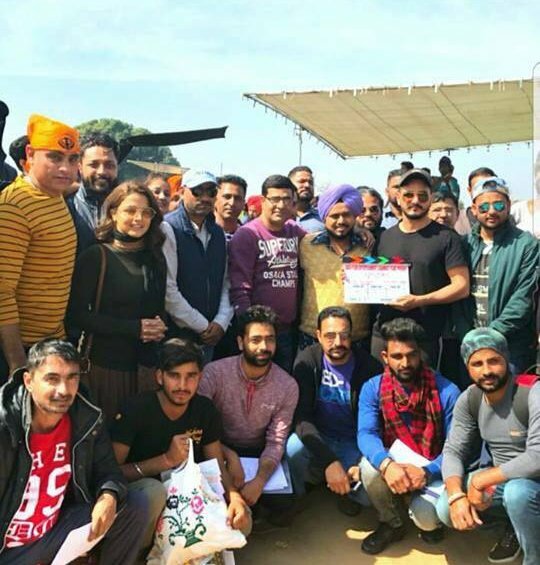 Dara Films Entertainment and Banwait Films banner film Parahuna starring singer-turned actors Mehtab Virk, Kulwinder Billa and Wamiqa Gabbi in the lead roles. The shooting of an upcoming Punjabi movie Parahuna has been completed and will be released on 28th September this year. The movie title and poster reveal a little about the story. 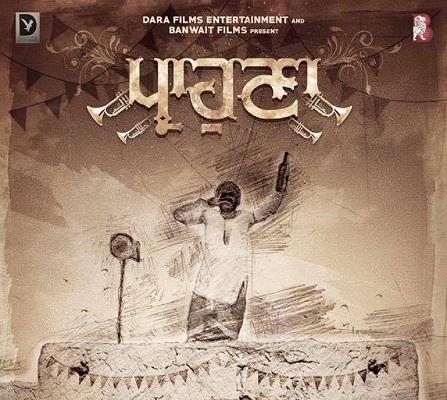 Parahuna means relatives and the poster also show some guest waiting outside the door while a person standing on the roof is singing. 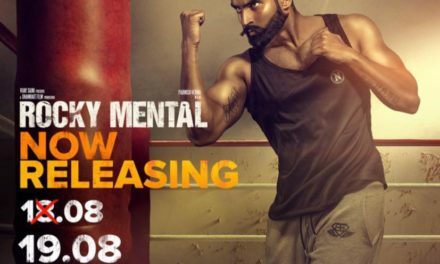 The movie is written by Sukhraj Singh, which includes Wamiqa Gabbi, Kulwinder Billa, Mehtab Virk and Karamjit Anmol in the prominent roles. 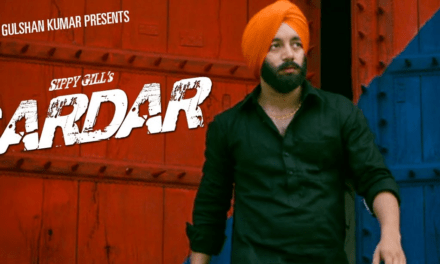 Kulwinder Billa is a famous Punjabi singer-turned-actor who recently done with the shooting of ‘Subedar Joginder Singh,’ releasing in April. Let’s wait for the trailer for the Parahuna movie to unveil the story. Stay tuned with us for latest gossip and updates of the movie.